Have you heard of Annoying Orange?? To be honest I had not heard of Annoying Orange until I mentioned it to Mr Boo who said ‘seriously have you not heard of it?‘. Obviously I am behind times, anyway I watched some of the YouTube videos with Roo and she was laughing away. 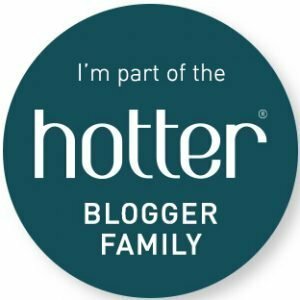 So when we were offered some of their new range of toys to review Roo said ‘please Mummy, they are sooo funny‘. Talking clip-ons that are super soft and with a gentle squeeze you will instantly recognise the annoying sounds from your favourite characters. 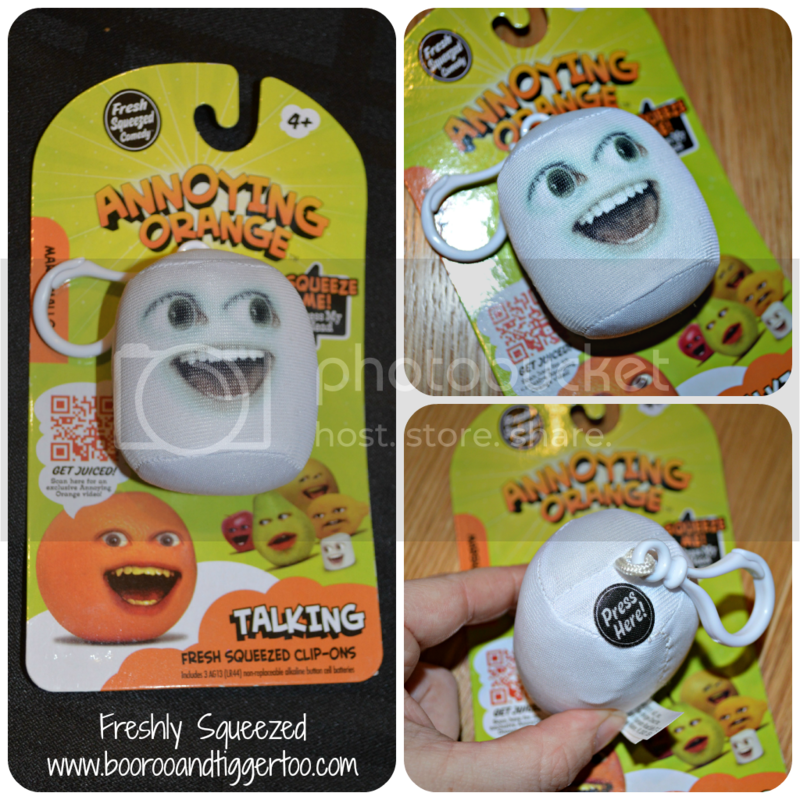 Collect all four ‘Fresh Squeezed’ talking clip-ons – Annoying Orange, Pear, Midget Apple and Marshmallow! 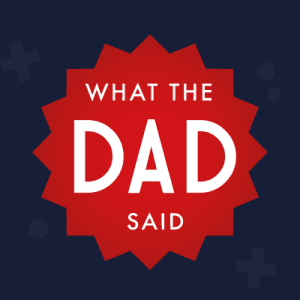 Great for putting on your school bag or even car keys – watch out though, you might hear then shouting some of their well-known annoying puns! Four Orange styles, Pear, Midget Apple, Grandpa Lemon, Marshmallow & Passion Fruit are available to collect. Textured with detail and will make great stocking fillers this Christmas. Collect all the orange styles and the rest of the talking Kitchen Crew: Pear, Midget Apple, Marshmallow, Grandpa Lemon and Grapefruit. 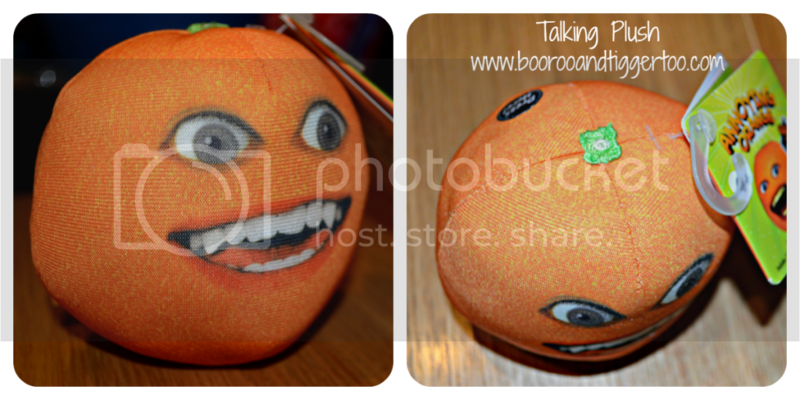 The Annoying Orange talking plush range is also destined to be a popular gift purchase this Christmas. With a quick squeeze, the soft characters say funny jokes, puns and classic phrases from the Annoying Orange series. 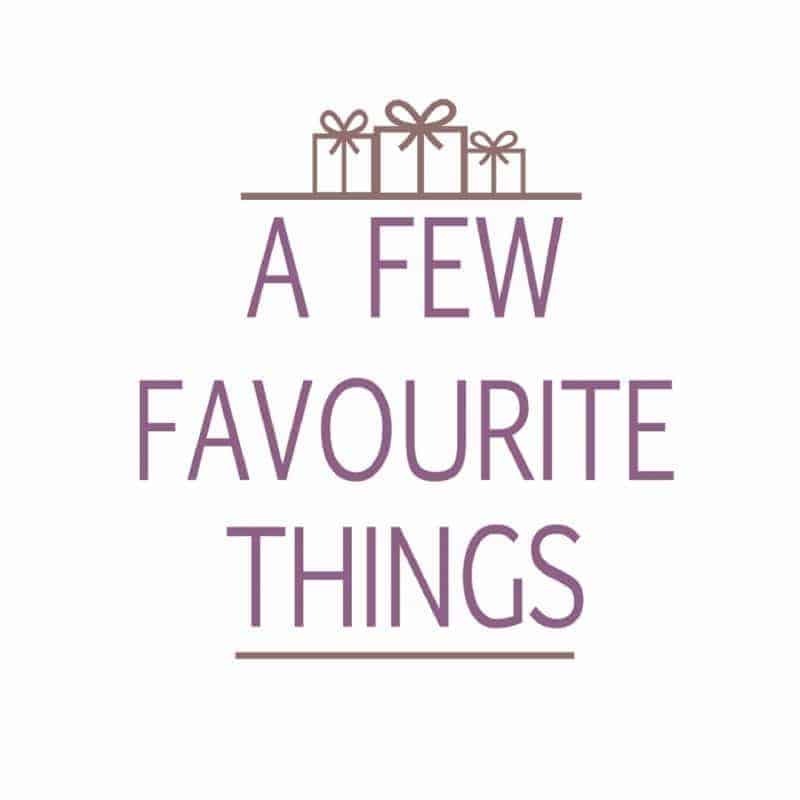 Great collectible toys which are true to their online personalities. Each character has their own sayings which are clear to understand. Roo really liked these and enjoyed showing her friends the different sayings and sounds that they make. She did allow Mr Boo to have the Whoa Orange talking clip-on to put on his keys. Even Tigger joined in the fun by adopting the Annoying Orange talking plush. He finds it hilarious when you are playing catch with it and it suddenly says something. 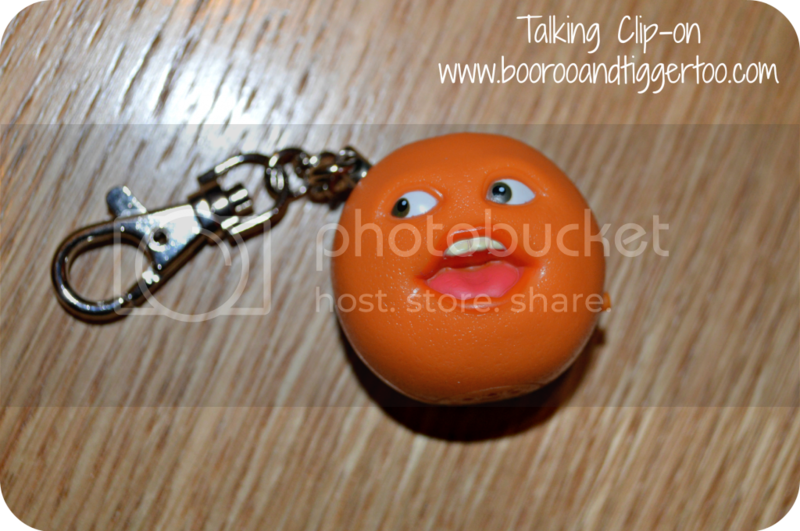 Priced between £6.99 and £7.99 each I think that they are average in cost, but a great gift for an Annoying Orange fans. 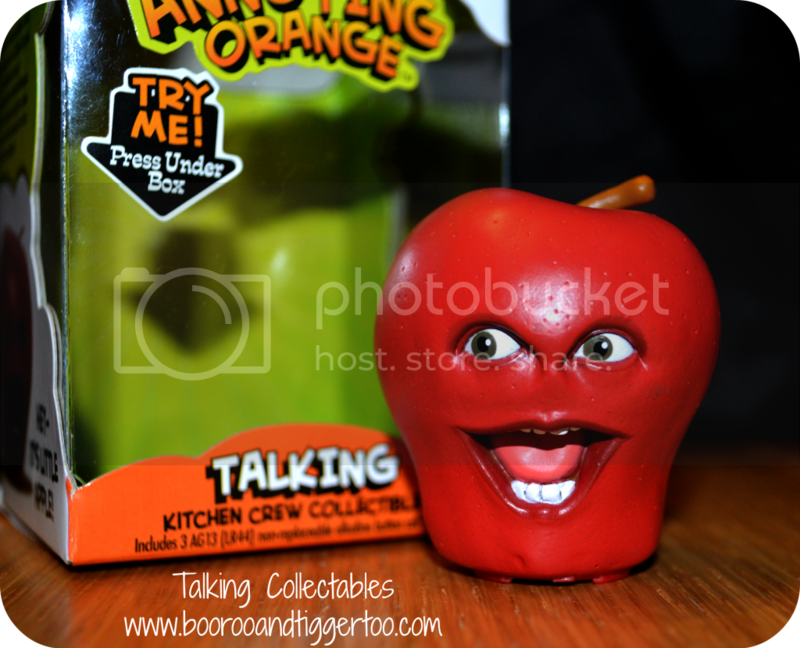 Disclosure Policy: We were sent a selection of Annoying Orange toys in order to complete this review.